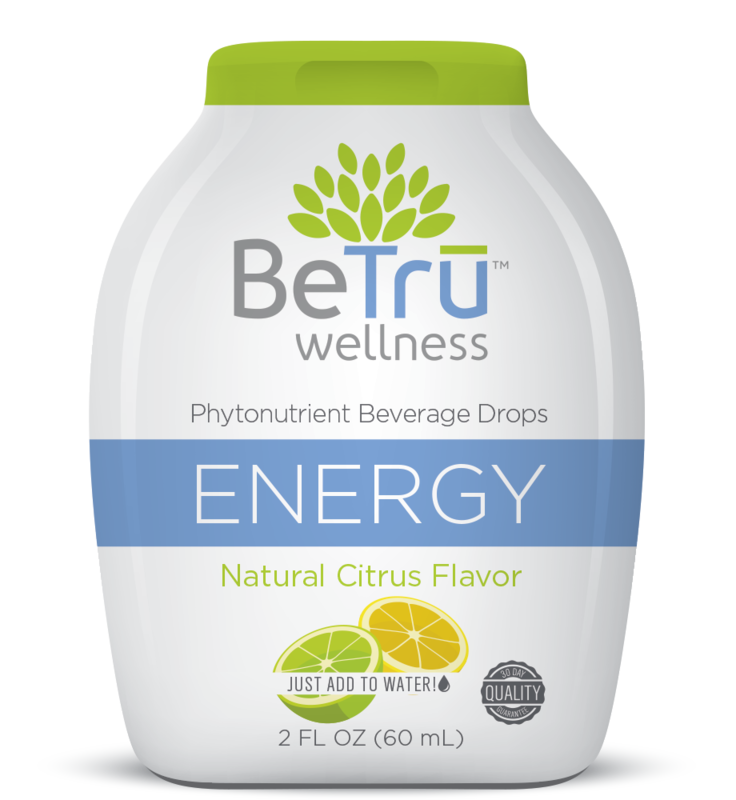 BeTru Wellness Phytonutrient Beverage Drops are designed to give you the added boost you need without harsh stimulants or unhealthy chemicals that can make you feel worse later. This all-natural ingredient blend is enhanced with smart delivery technology that increases the bio availability. Simply squeeze into water or your favorite beverage and enjoy! Focus(Blueberry Acai) - Feeling a bit all over the place? Tune down the distractions and focus when you need to be pulled back into the moment. Energy(Natural Citrus) - Living your best life keep you up past your bedtime? Skip the snooze button and get a boost of energy naturally. Dream(Mixed Berry) - You need proper rest to feel the best. Get your sleep and dream without feeling groggy the next day.